This is another remnant of a dream. 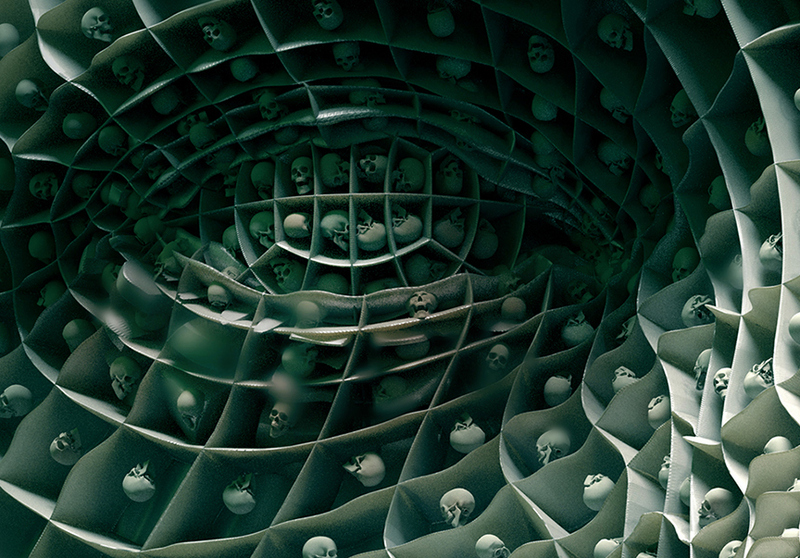 I created it using 3D software and Photoshop. This is a remnant of a old dream. 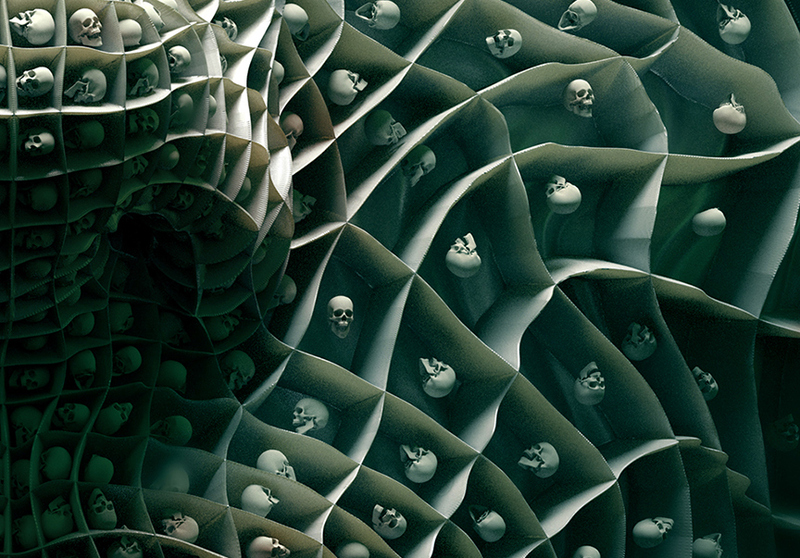 I created this using 3D software and Photoshop. 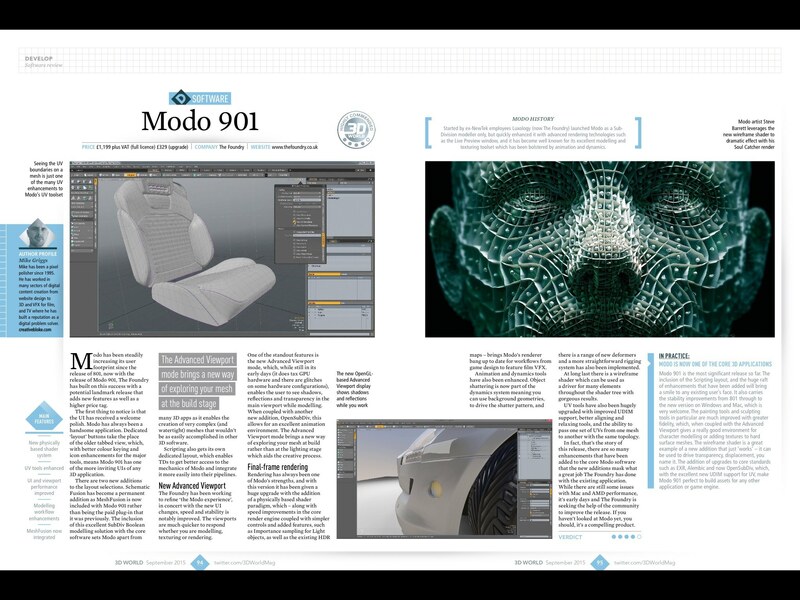 Soul Catcher was published in the 3D World Magazine (Issue 198) Modo 901 Review, by Mike Griggs. 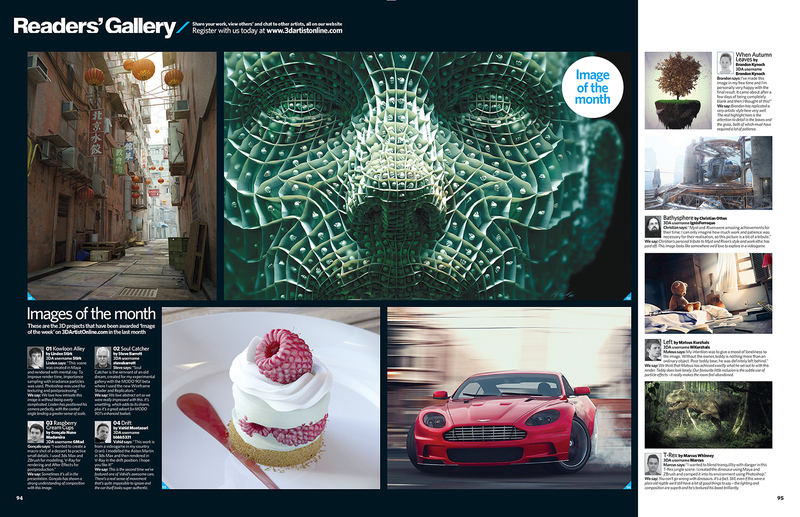 Soul Catcher was published in the 3D Artist Magazine (Issue 094) as Image of the Month.